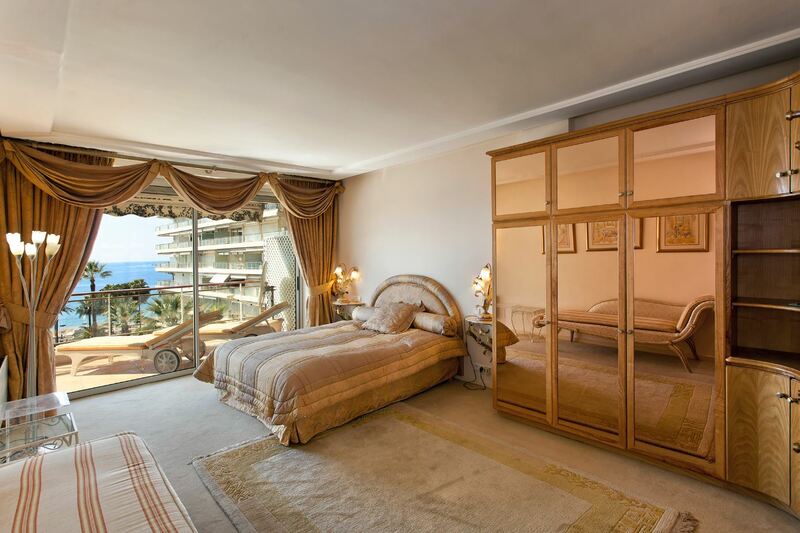 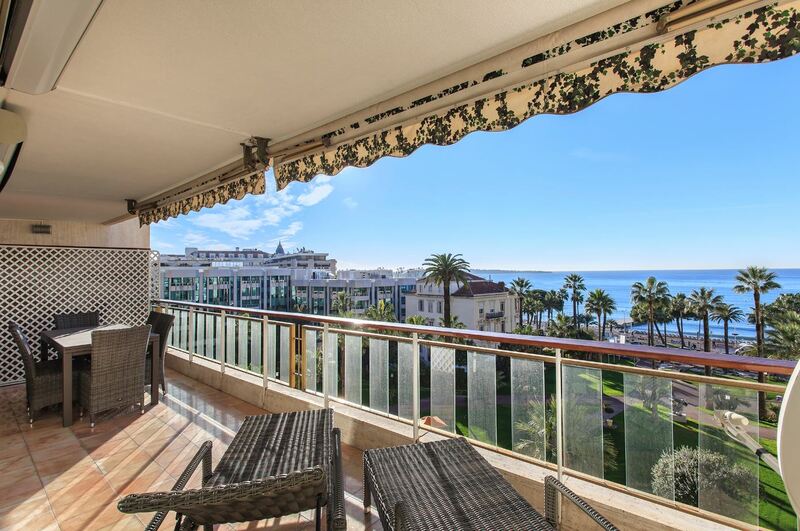 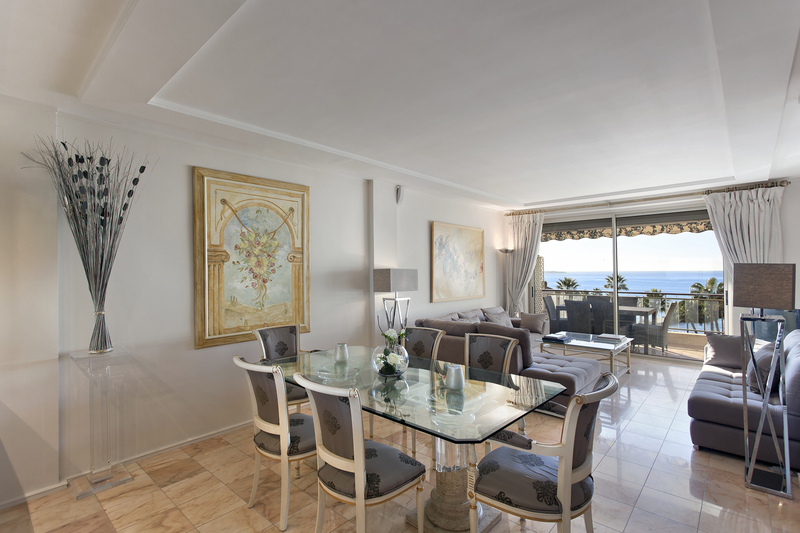 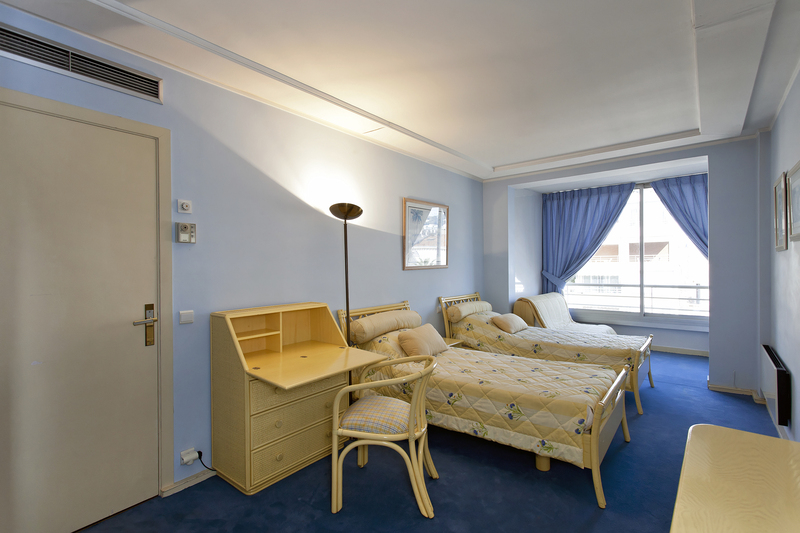 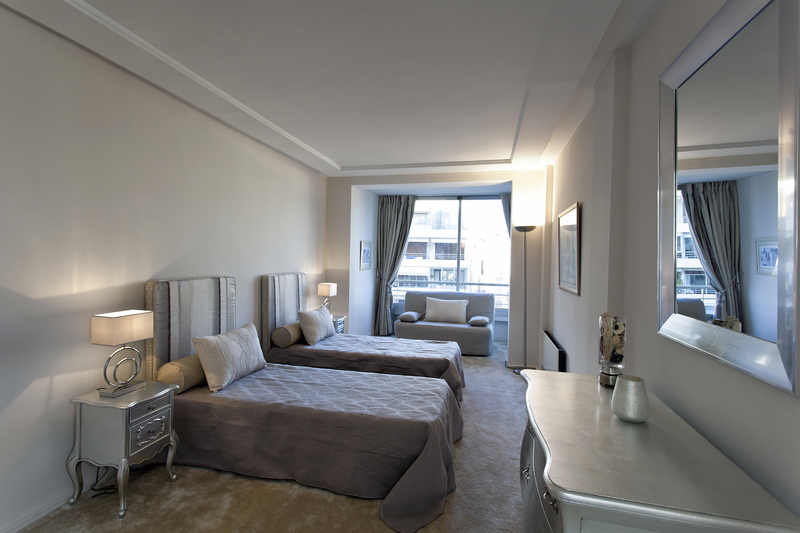 This spacious apartment is within the grounds of the prestigious Grand Hotel in Cannes. 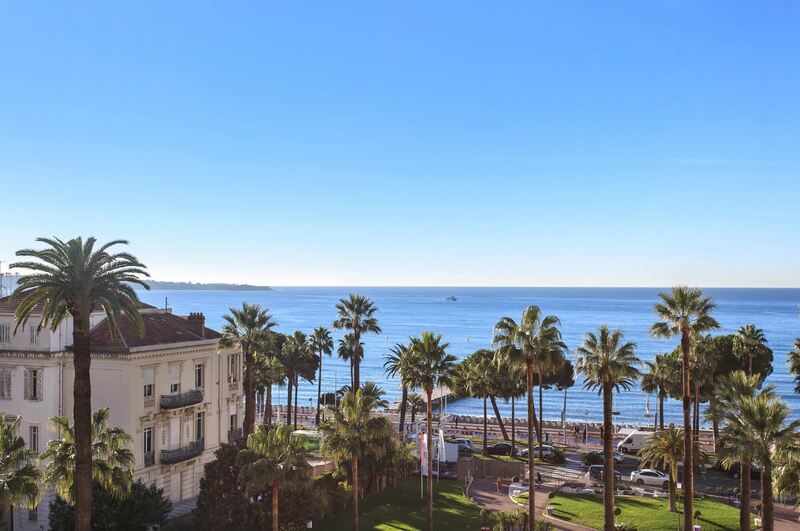 With a fantastic location on the Croisette, the property is in close proximity to the city centre, beaches and the sea. 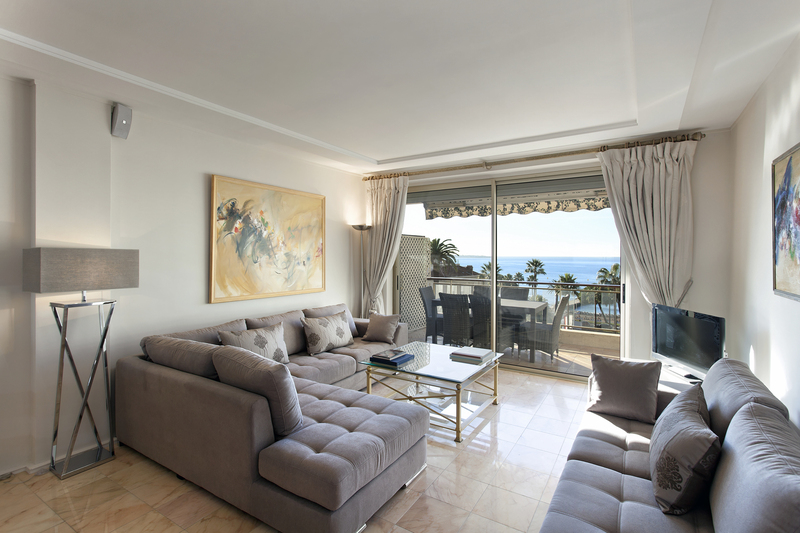 The apartment comprises of 2 en-suite bedrooms, a fully equipped kitchen and a double living/dining room. 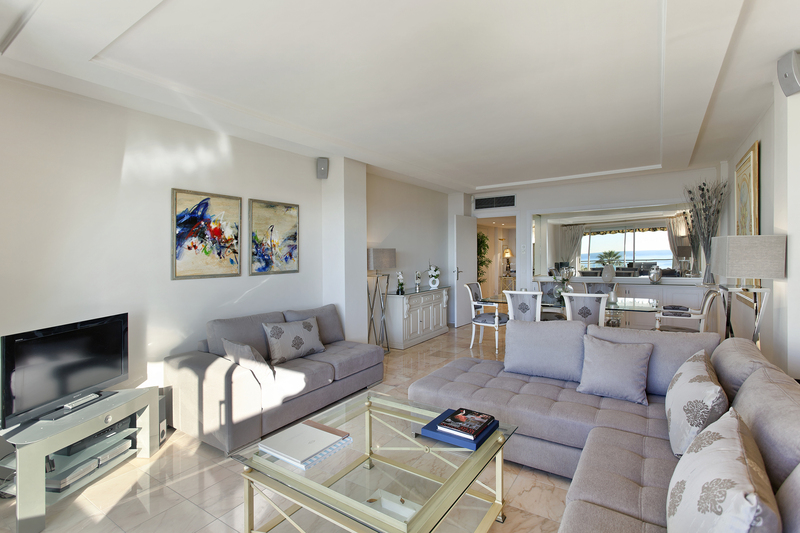 The property also features a lovely covered terrace and a spacious entrance hall.